Building, business and property/equipment for sale only, owner retiring. Business leases land for $800/month, land is not owned by business. Brand new intercom/speaker system and 7 ton HVAC unit. All equipment well maintained and serviced regularly. Long standing, profitable business business, financials to be made available upon request. 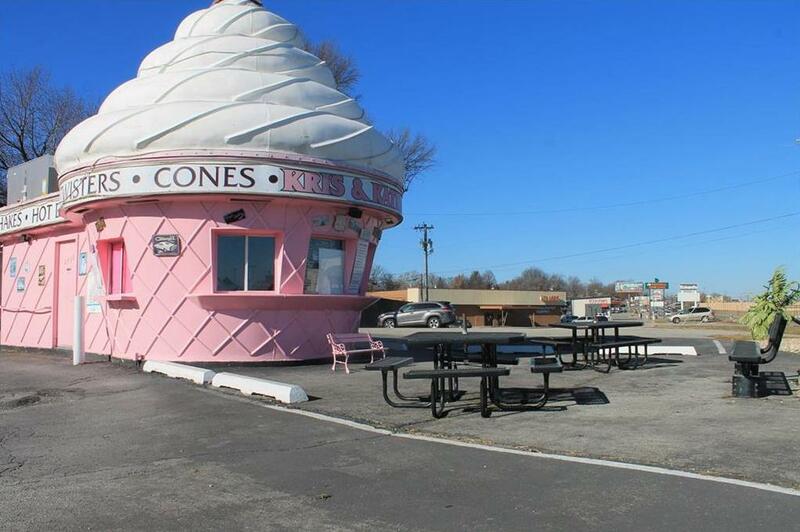 2830 N 36 Street (MLS #2141517) is a commercial listing located in St Joseph, MO. This property was listed on 12/17/2018 and has been priced for sale at $115,000. Listing Last updated 02/26/2019 12:30 PM CST . Some properties which appear for sale on this web site may subsequently have sold or may no longer be available. Walk Score provided by Walk Score. Mapping data provided by Google and Bing.